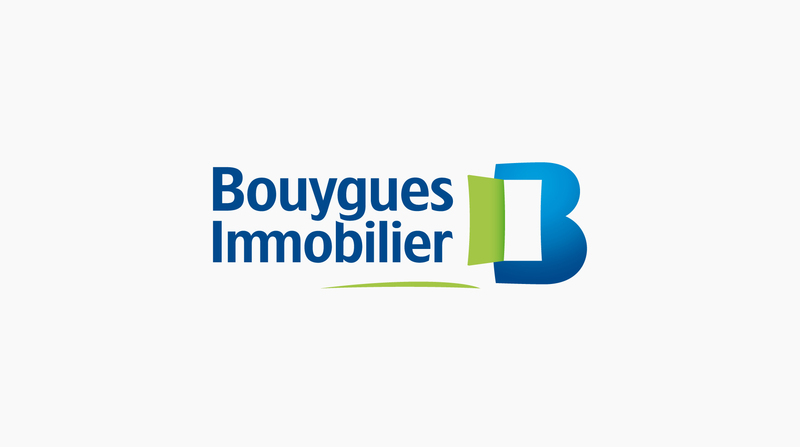 Bouygues Immobilier is a major actor amongst Europe’s real estate developers. 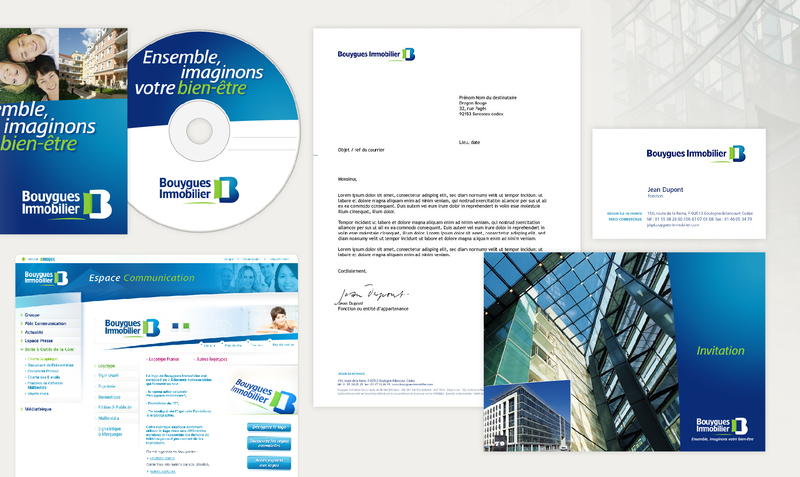 Dragon Rouge’s mission was to create a new identity that would carry the brand commitment to green development as well as the new brand signature: Designing your wellbeing together. Alexis designed the logo representing an open door as an invitation to experience this promise. 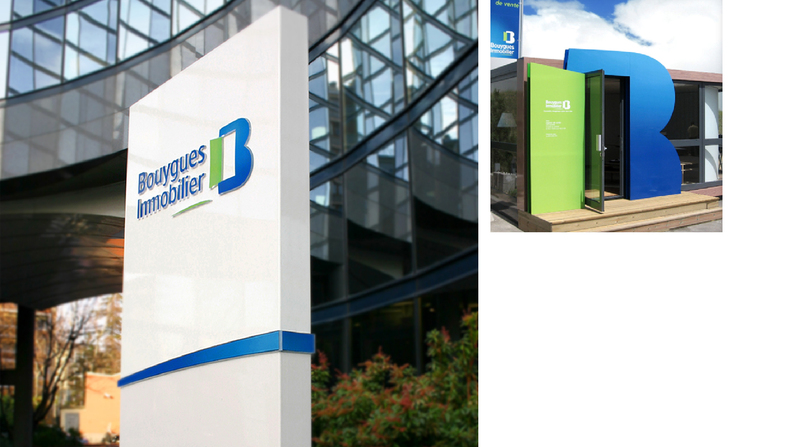 He also carried out the development of the project from the brand guidelines and stationery to the numerous print/screen applications and signage.